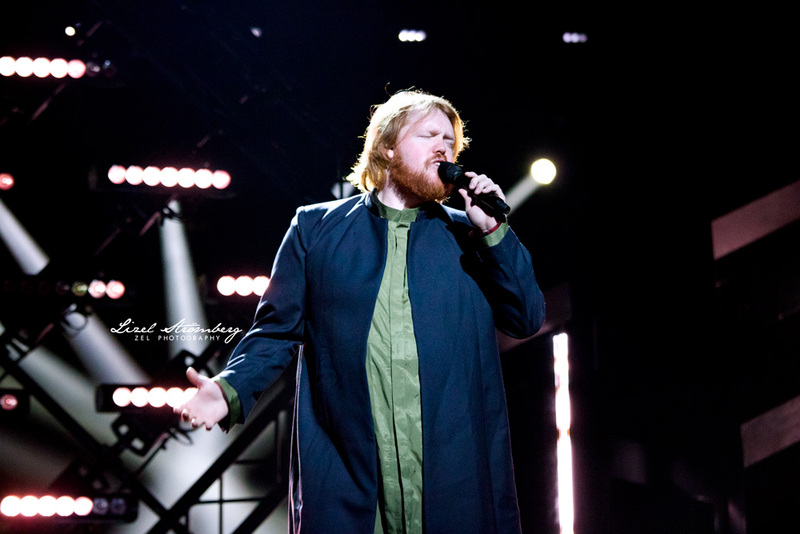 Martin Almgren neatly transitioned from Swedish Idol winner to Melodifestivalen direct-qualifier. In addition to his strengths as a singer, Martin has considerable charisma and likability which is a strong contributor to the Swedish audience's affection for him. The song is a solid fusion of rock with country elements that Martin sings well. The presentation is simple but Martin's charisma is what compensates for this. The main weakness to the number is the unflattering wardrobe choices but Martin has always made it clear that his artistic choices tend to favour the more organic approach as opposed to the glossier, produced sides of the music industry.